There are certain fashion items we find ourselves immediately drawn to. For me, right now, it’s a sporty-meets-stylish half-zip or half-button pullover. 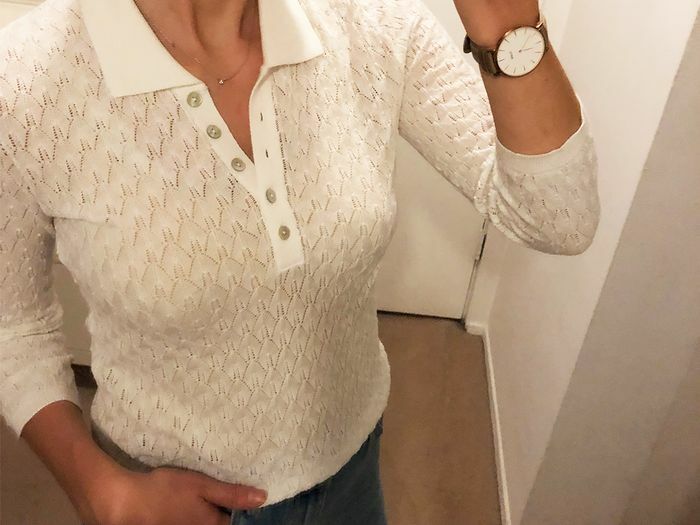 Okay, so it may sound basic, but the '90s vintage style top (which Rachel Green was a fan of) has been popping up on fashion girls all over my Instagram feed and making an underrated appearance at some of my favorite retailers. 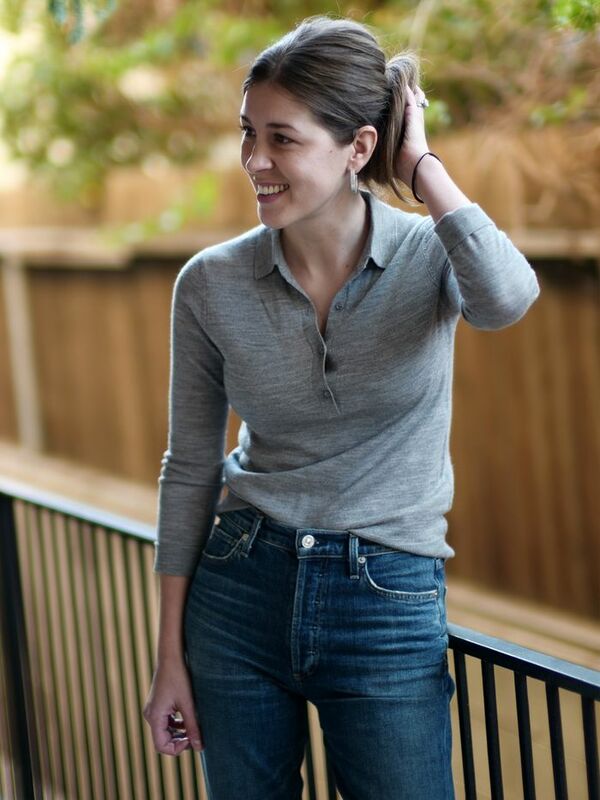 Lately, I’ve been living in cute collared polo versions that are smart enough to wear to work and pair perfectly with high-waisted jeans on the weekend. I’m also absolutely loving the updated thermal henley-style button pullover sweaters. (Who knew thermals could be so chic?) Donni has a gorgeous version with pearl buttons (as pictured below). Whether it’s a form-fitting style or an oversize version, I’ve been wearing them practically every day, and with one glance at our picks below, maybe you will too! Up next, the 21 Mango items everyone will buy this month.